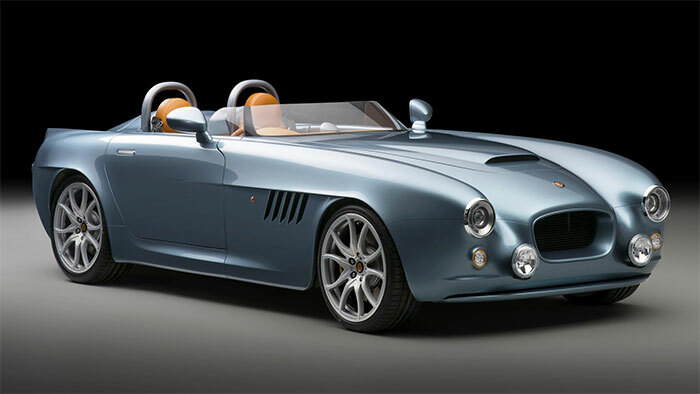 Bristol is back with new owners and while it might not be a make you are familiar with, it’s first new car in over a decade is a real looker. The ride is called the Bristol Bullet and it was inspired by an old speedster that the new owners found tucked away under a tarp in the factory. The car will be hand built in Chichester and has keeps weight down by using carbon fiber composite body panels. The result is a curb weight of about 1100kg. The car gets power from a BMW sourced 4.8L V8 with no turbos or supercharging. That NA V8 makes 370hp and 370 lb-ft of torque. Power goes to the wheels via a 6-speed manual or an automatic transmission that also comes from BMW. The car will reach 62mph in 2.8 seconds and hit 155mph.